PAYMENT solutions company CutPay Merchant Services received a six figure investment from NPIF – FW Capital Debt Finance, managed by FW Capital and part of the Northern Powerhouse Investment Fund. Based in the North East of England, with a national client-base, CutPay sells fully-integrated card payment facilities, EPOS hardware and software solutions to businesses. It is the only company that has expertise in both EPOS and payment solutions. 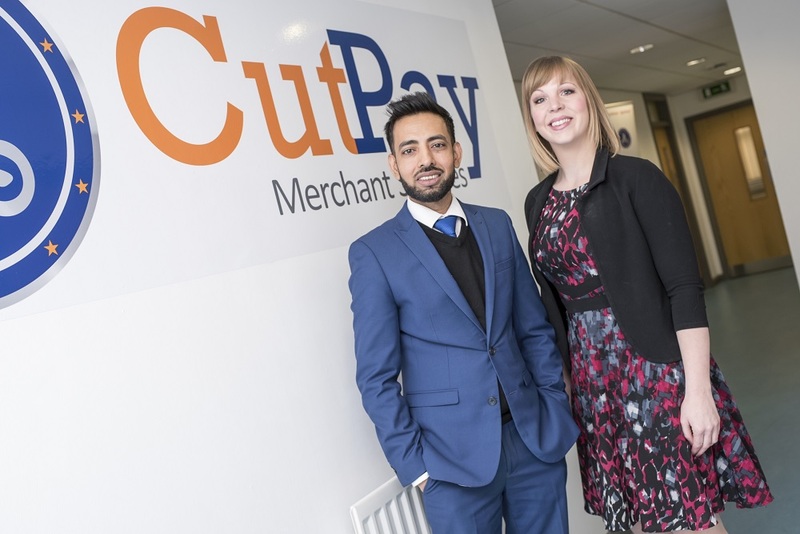 Cutpay, which was founded in March 2015 by Sunny Miah, an experienced corporate banker with over 15 years’ experience in the industry, will use the funding to open a new Yorkshire office, recruit a further five staff and invest in marketing to grow sales. Forecasts indicate turnover will increase to £5.6million in the next three years with the new office base. The move comes after CutPay became ISO accredited in August 2017, resulting in substantial growth and significantly increasing turnover. The Yorkshire team will include a telesales department and an administrator, with an existing sales manager relocating to this office. Further recruitment is expected in the coming years as the company hopes to expand further. In addition to recruitment and office costs, Cutpay also required investment for software to keep its app and website up-to-date, as well as further investment in product innovation and marketing to create and raise brand awareness. Sunny Miah, CutPay Founder and Managing Director, said: “We are delighted to expand the business into Yorkshire as it is a fantastic gateway to support CutPay’s ambitious growth plans. Rachael Guest, Investment Executive at FW Capital, said: “CutPay has shown consistent month-on-month growth and has many technological and cost-efficient advantages in comparison to its competitors. “The experienced management team is led by Sunny Miah, a well-respected figure who has worked in the industry for many years and is incredibly committed to the success of CutPay.